Boosts hot or cold water to a shower. Suitable for positive head applications only. 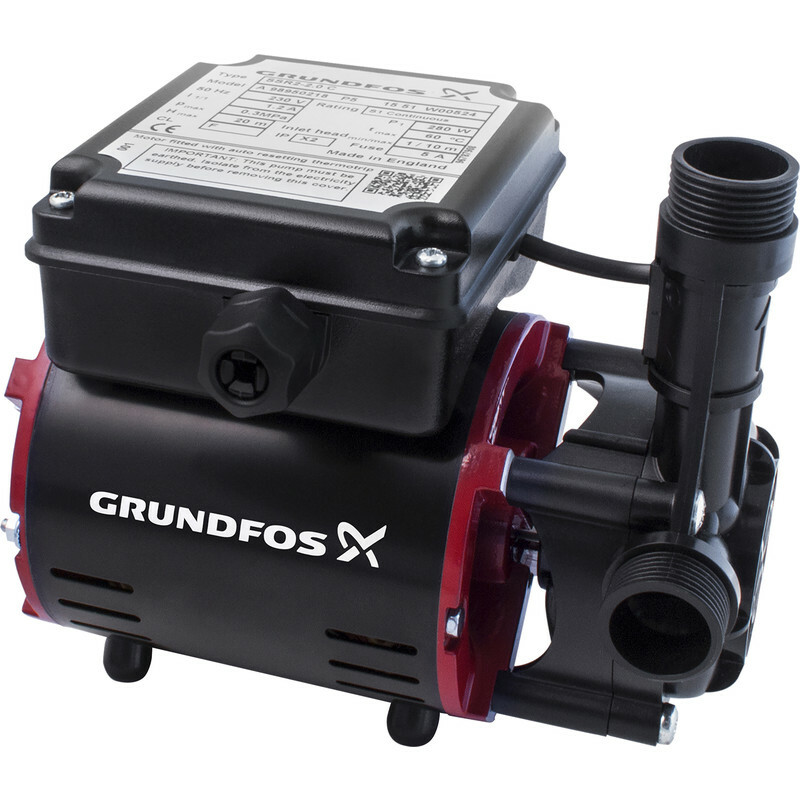 Grundfos SSR2 Single Positive Head Shower Pump 2.0 Bar is rated 4.0 out of 5 by 1.